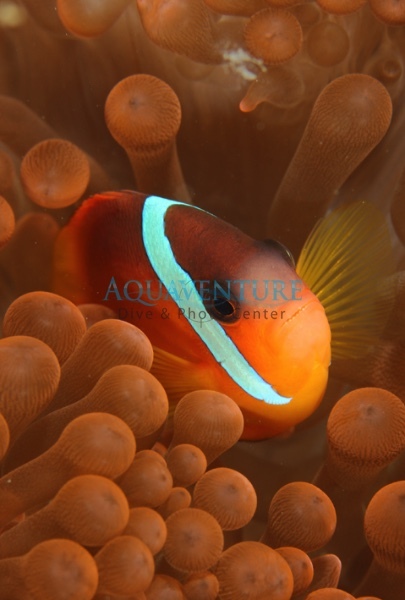 Underwater photography is our specialty … make it your’s too! Underwater photography is our passion. Both Steve and Jolene Philbrook – owners of Aquaventure Dive & Photo – are professional photographers dedicated to capturing underwater moments and memories locally and around the world. Steve and Jolene are not the only staff members with an interest in capturing great images, just about every staff member has an underwater camera set-up. Both Steve & Jolene have vast experience shooting DSLR, mirrorless, and point-n-shoot cameras and can help you not only understand your camera but take your photography to the next level! 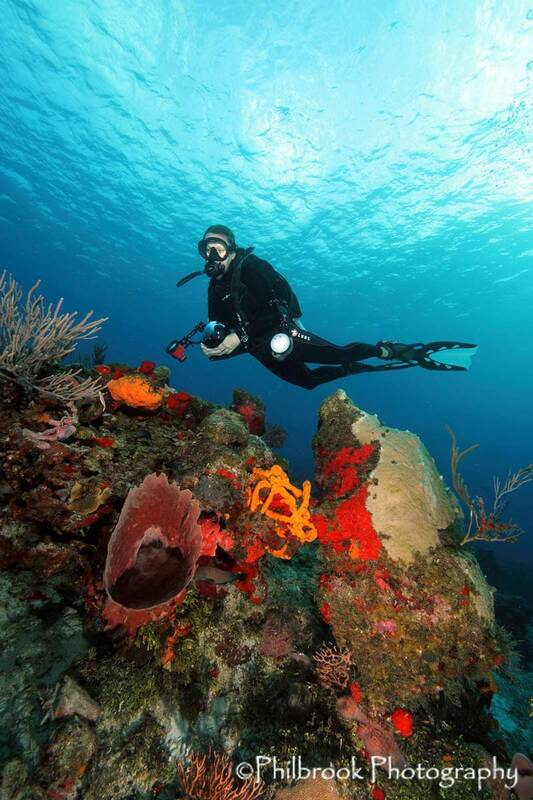 Train with us, dive with us and take photos with us! You’ll need your snorkeling and scuba gear and a digital camera. Items can be rented. Transportation, meals, lodging and local park entry fees (if required) are not included. PADI (JR) Open Water Diver or qualifying certification from another organization. (Snorkler/non-certified option available.